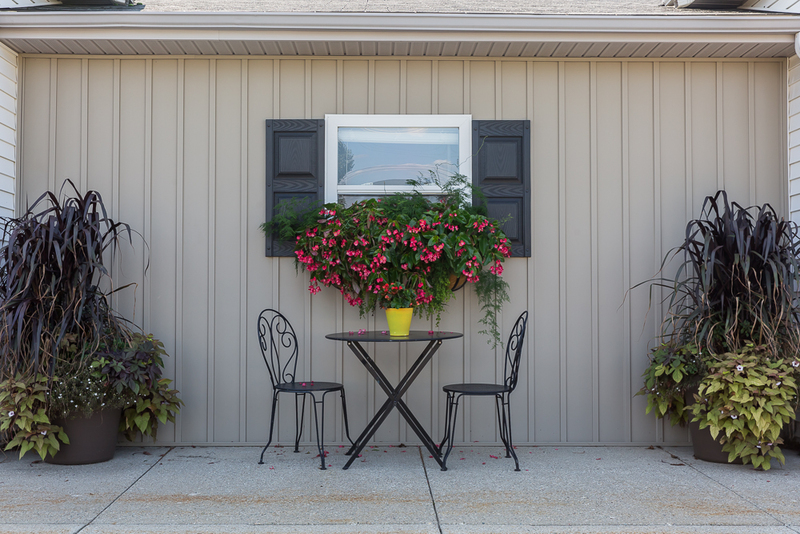 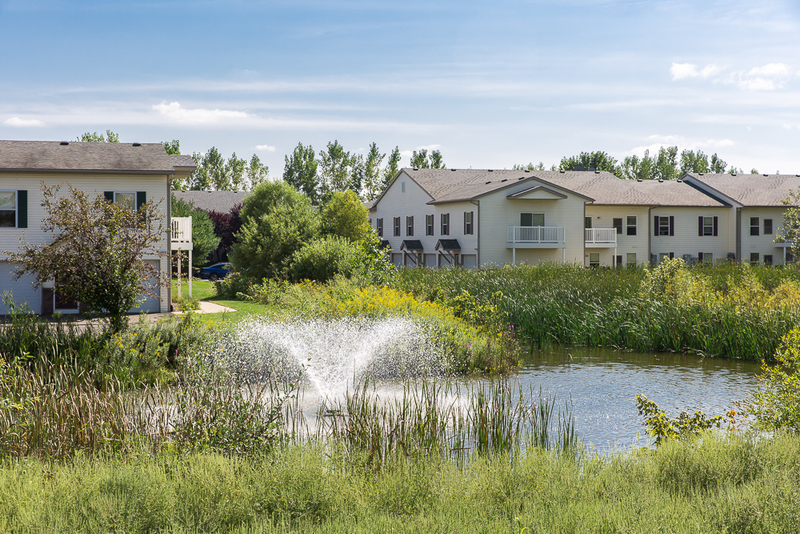 Step into Holland, Michigan and you will wonder if you have found yourself in a painting with the natural beauty you will be constantly surrounded by. 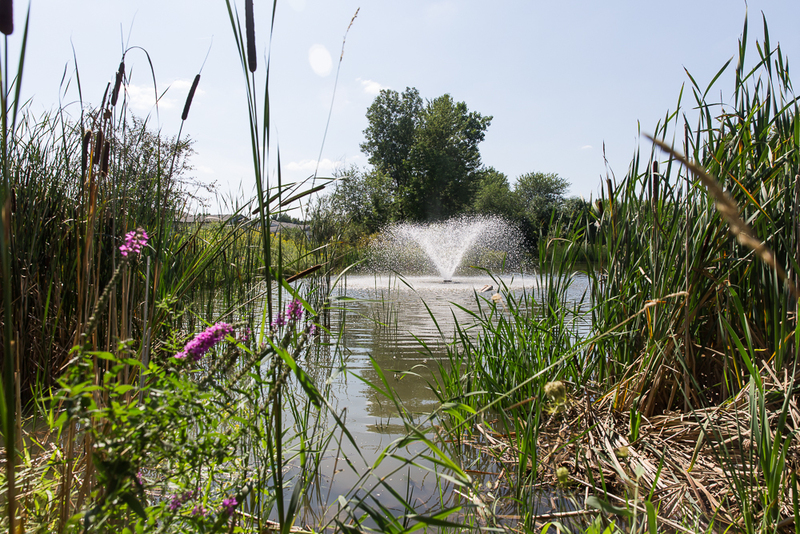 State and nationally awarded breweries, spirits, and wineries await you throughout Holland. 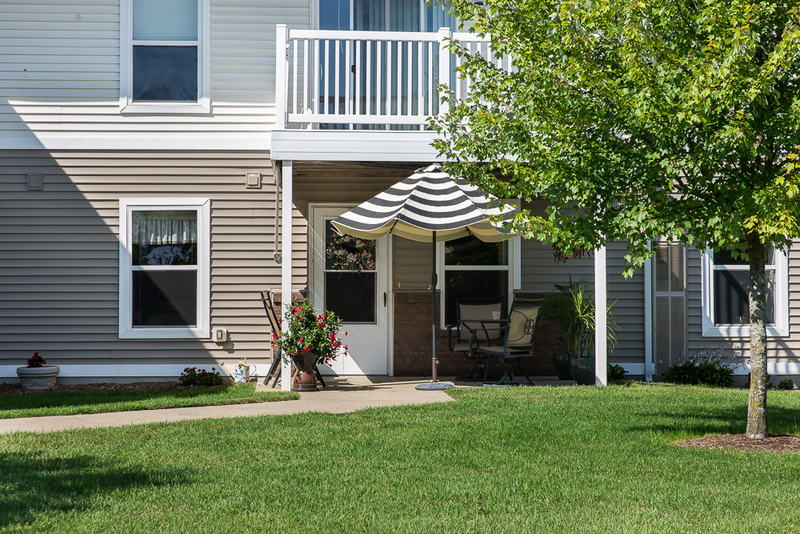 A visit to the beach and coastline of Lake Michigan is minutes away to catch the sun and cool down with the water. 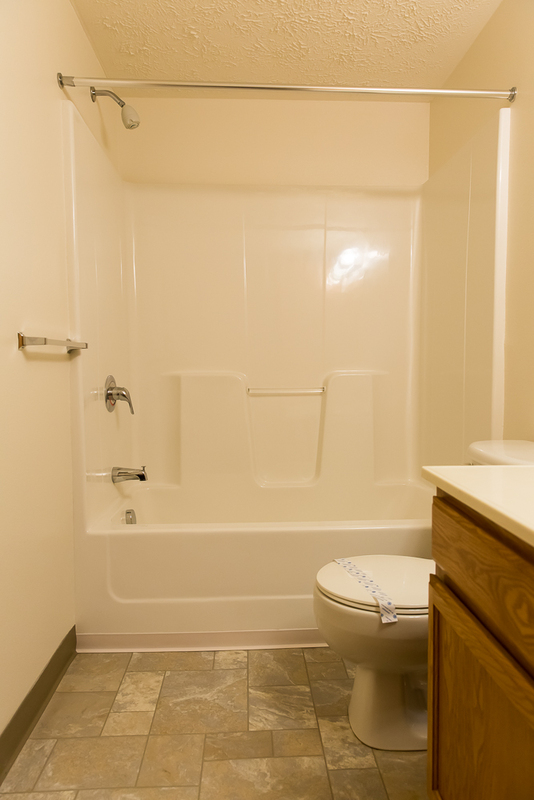 You can also see iconic landmarks such as the Holland Harbor Lighthouse and the Big Red Lighthouse. 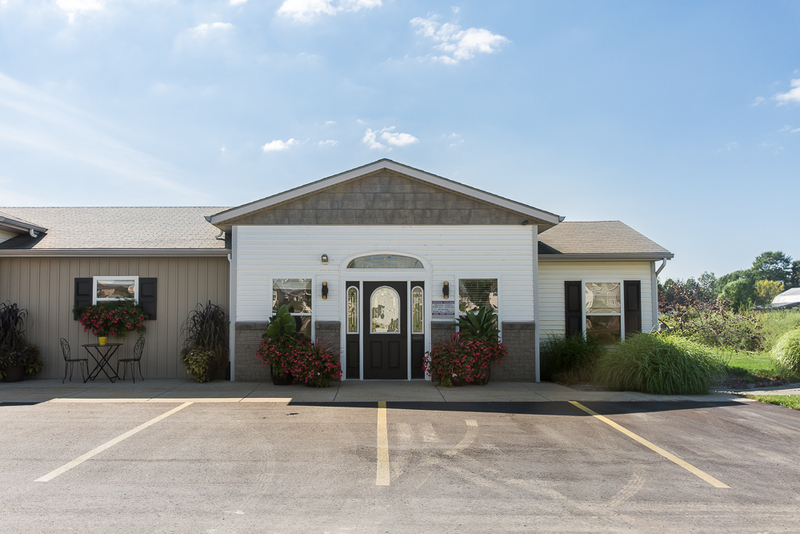 You will also be able to take in the Victorian architecture, brick sidewalks, and outdoor sculptures as you move through the Downtown Holland area for shopping and dining now even easier in winter with the heated sidewalks. 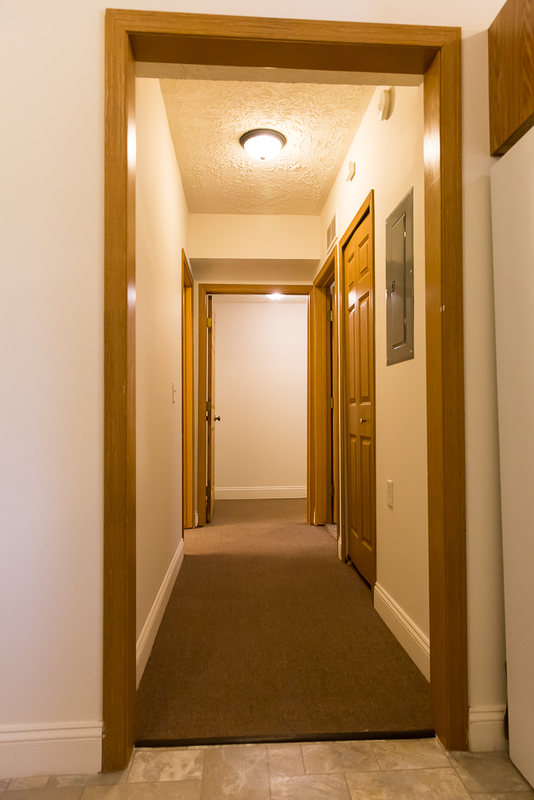 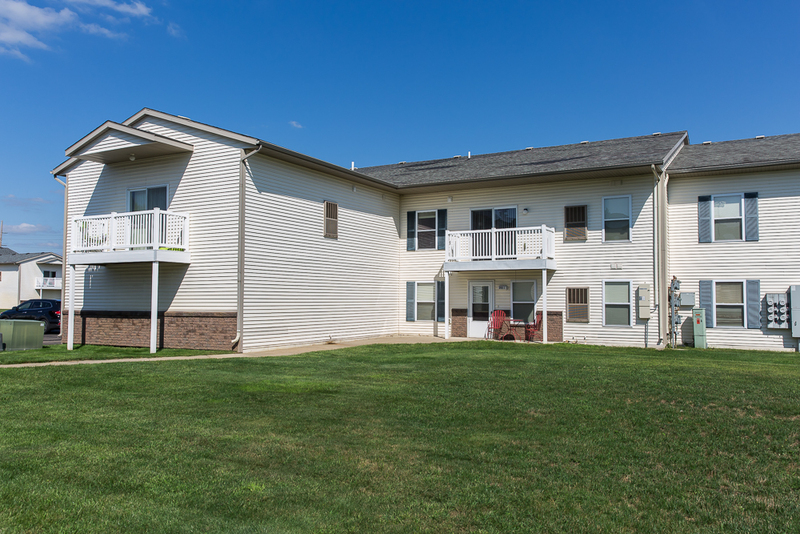 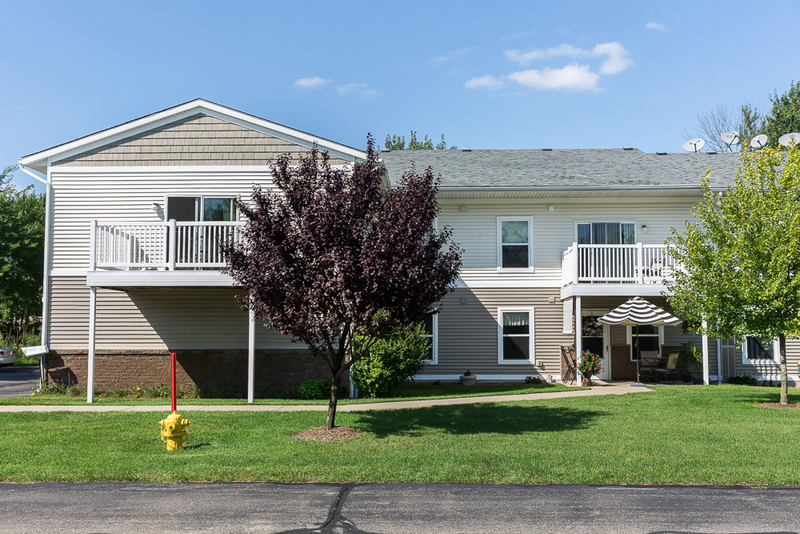 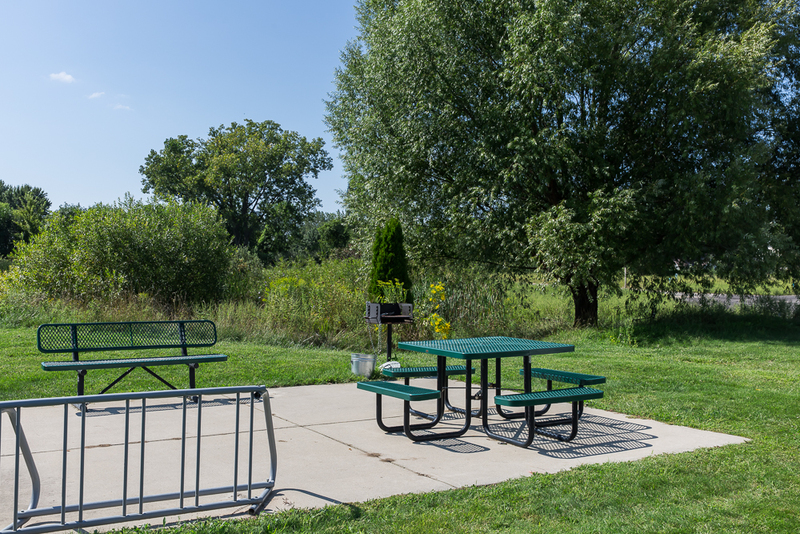 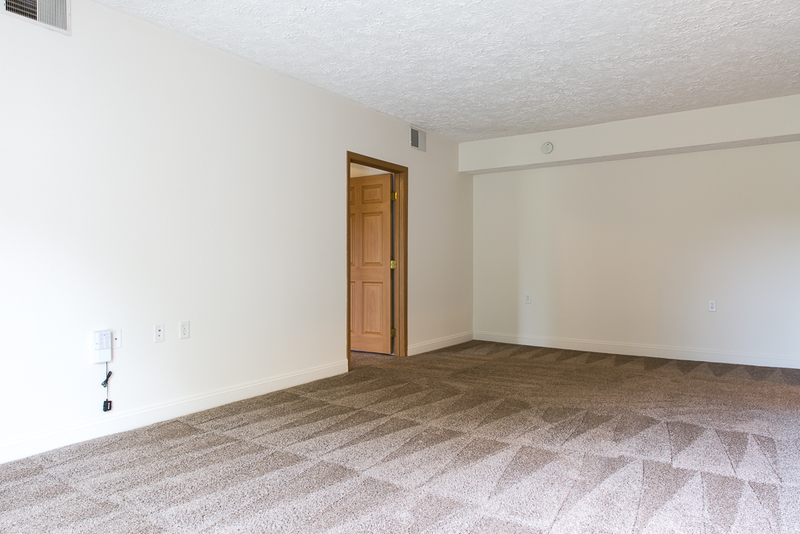 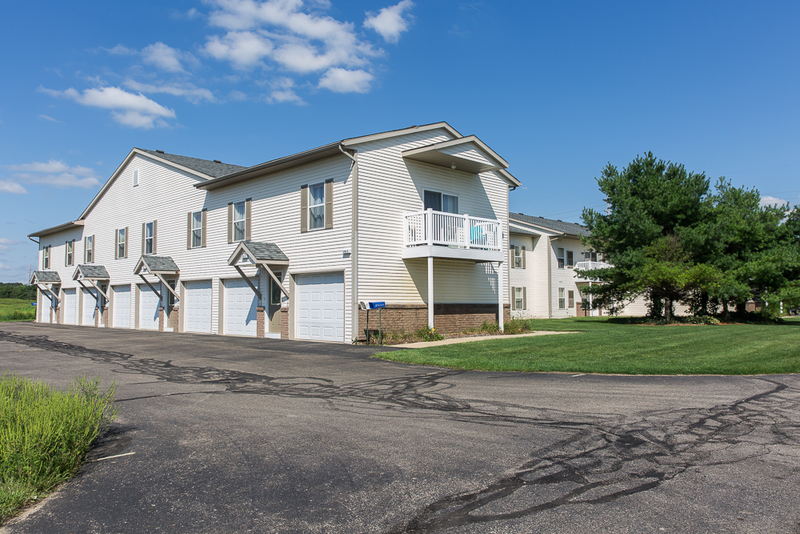 Find out why our residents love living at North Pointe Apartments, situated perfectly within minutes of beautiful downtown Holland and Lake Michigan. 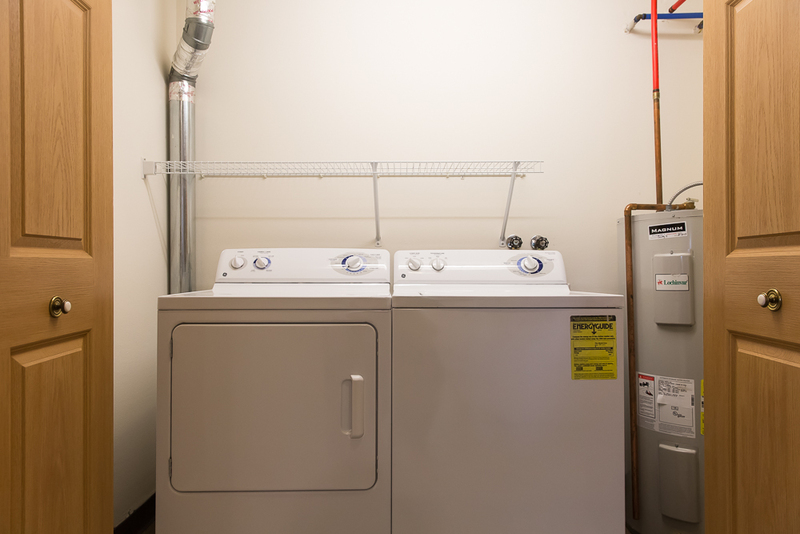 Every apartment features a full-sized washer and dryer, attached garage with private entry, extra storage, and spacious closets. 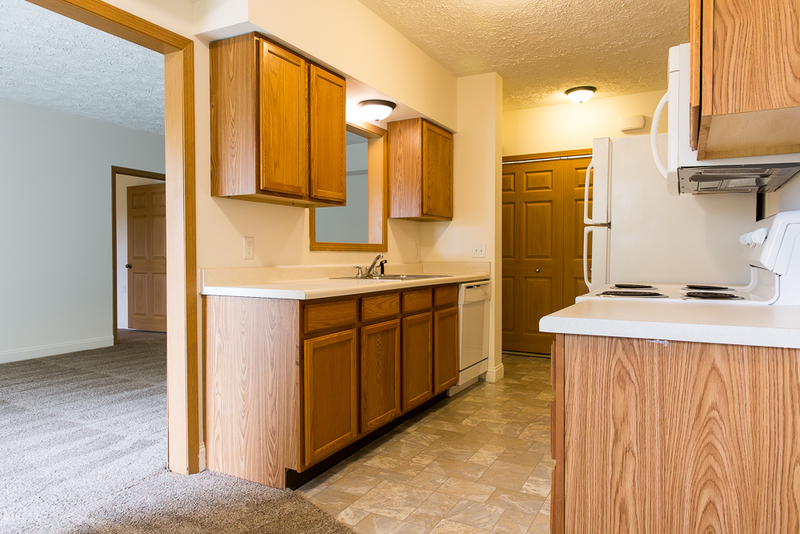 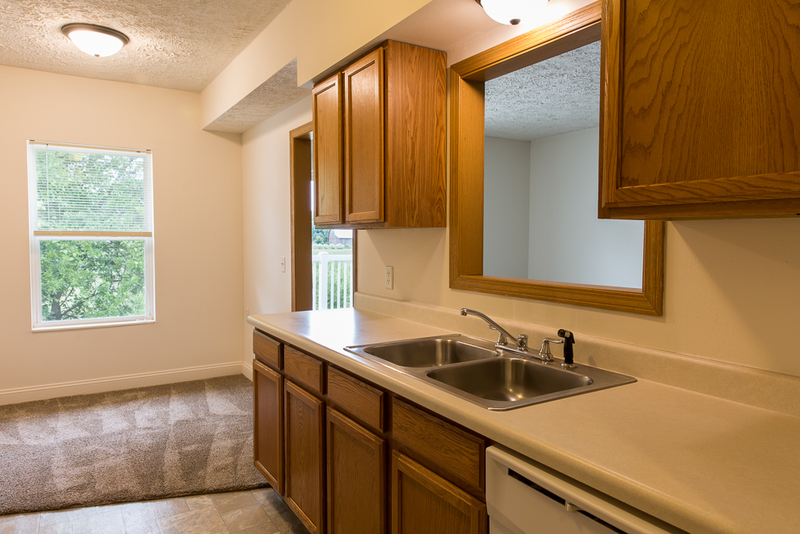 Our kitchens come fully equipped with optionally upgraded granite countertop. 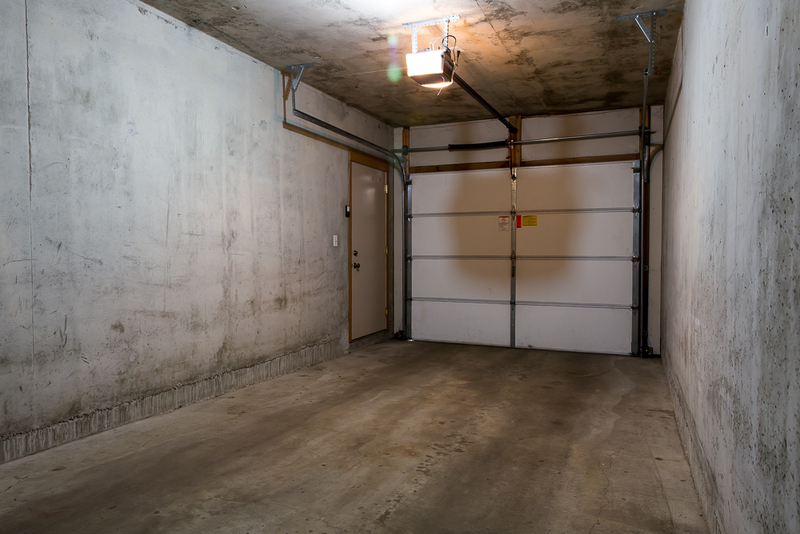 The concrete construction condo style apartment homes will make sure that you enjoy the climate control and noise reduction unlike you have experienced before. 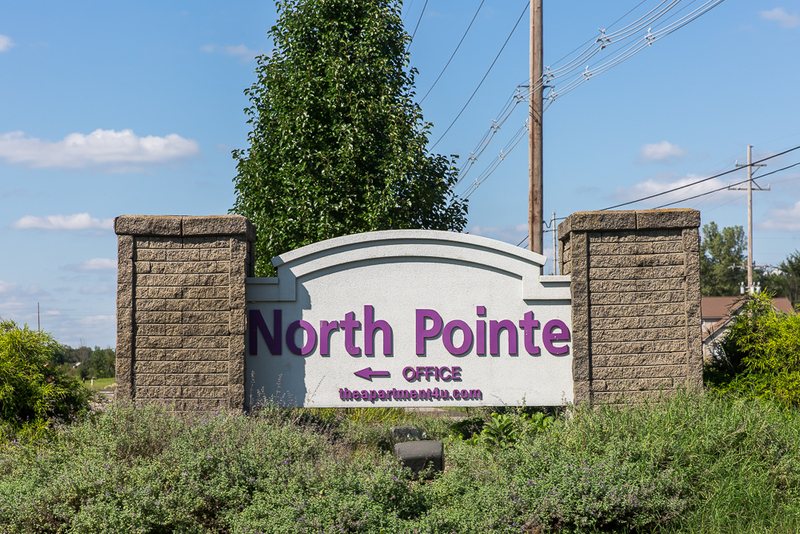 North Pointe is known for its peaceful environment, inside and out, its friendly and responsive management staff, modern amenities and welcoming atmosphere. 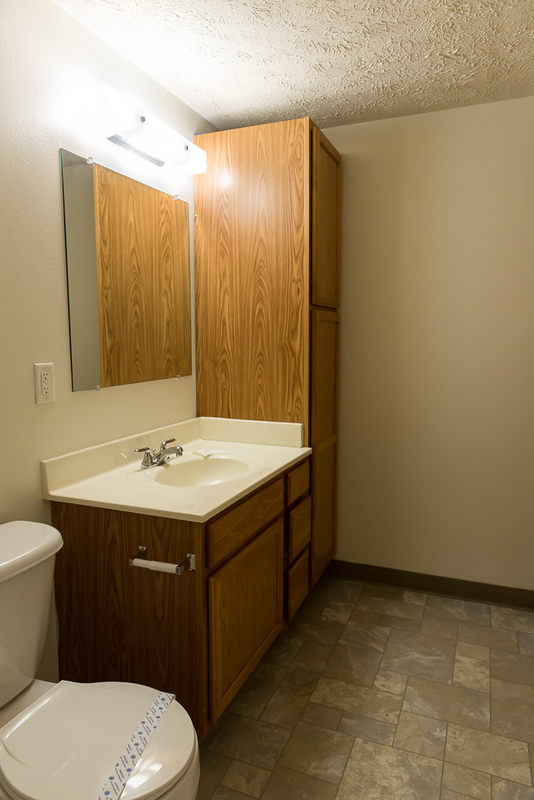 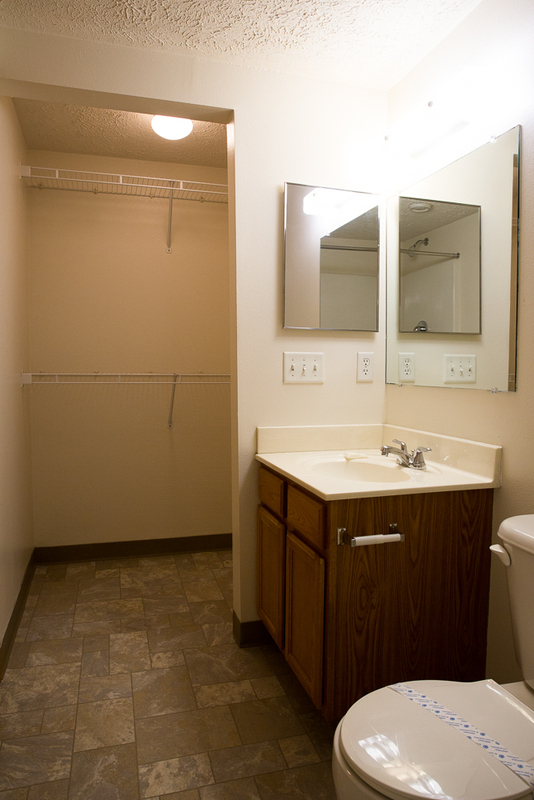 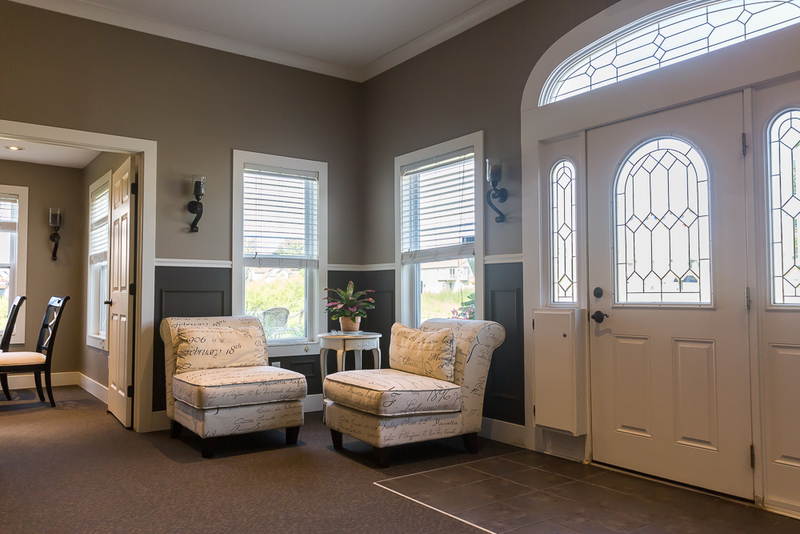 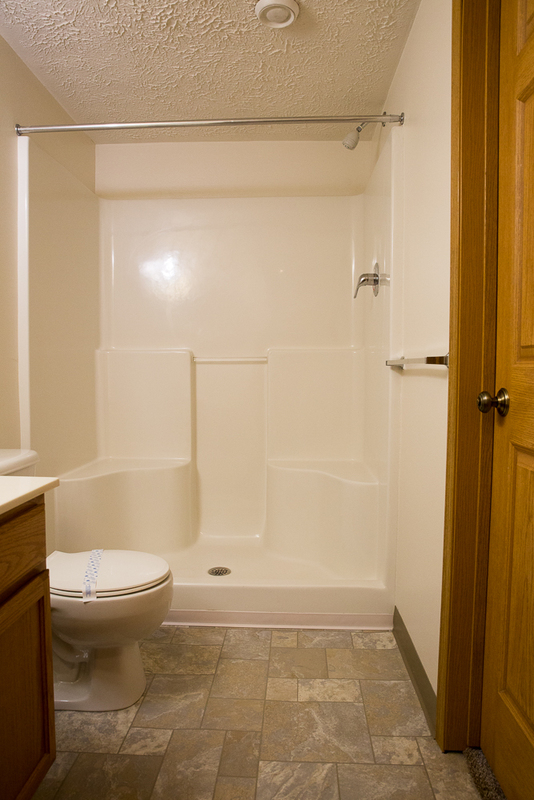 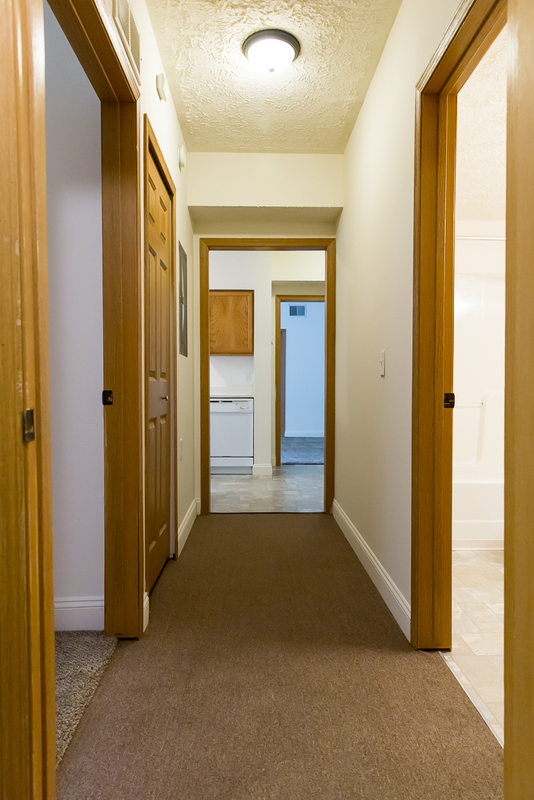 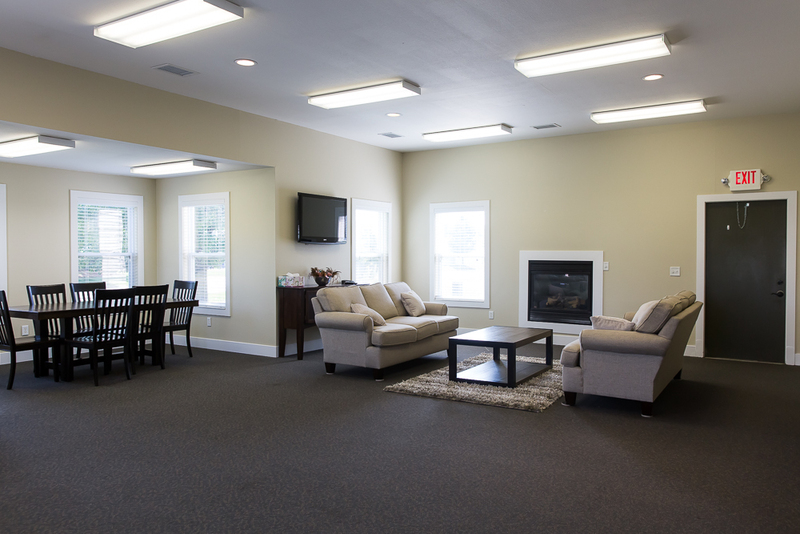 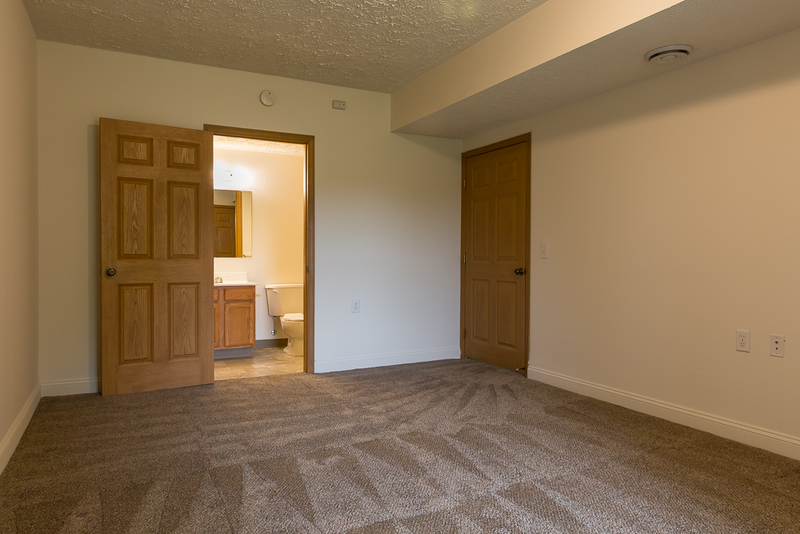 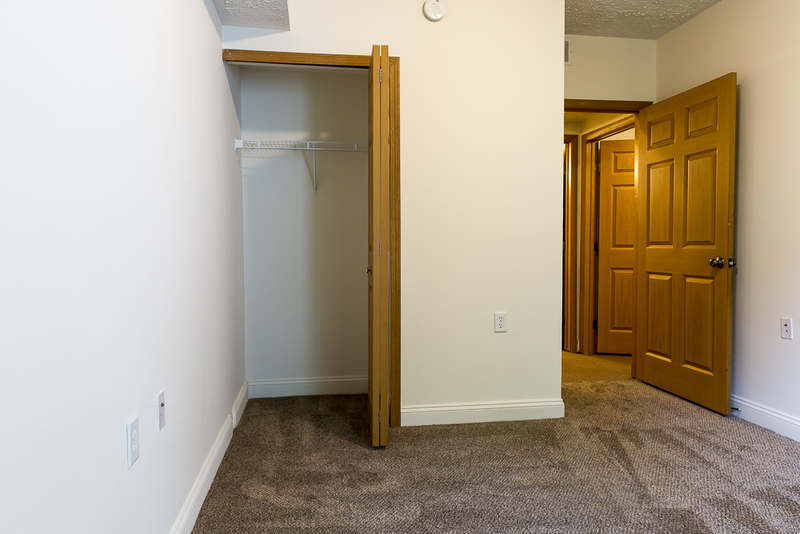 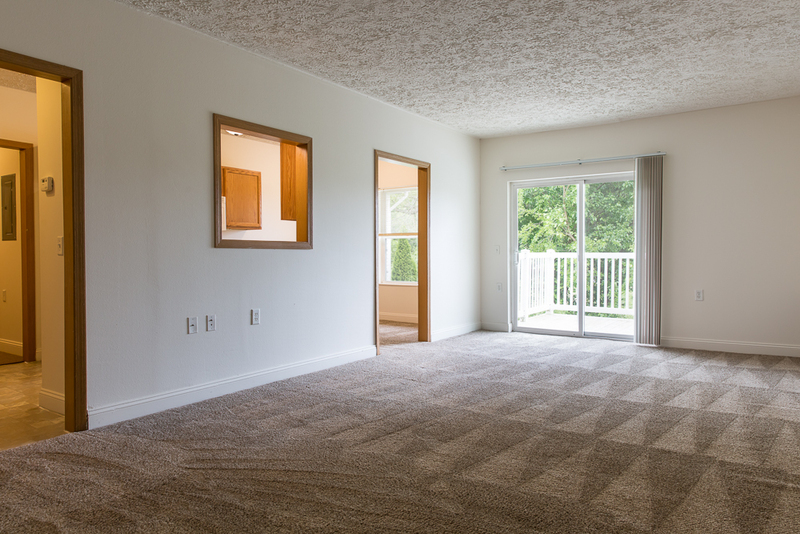 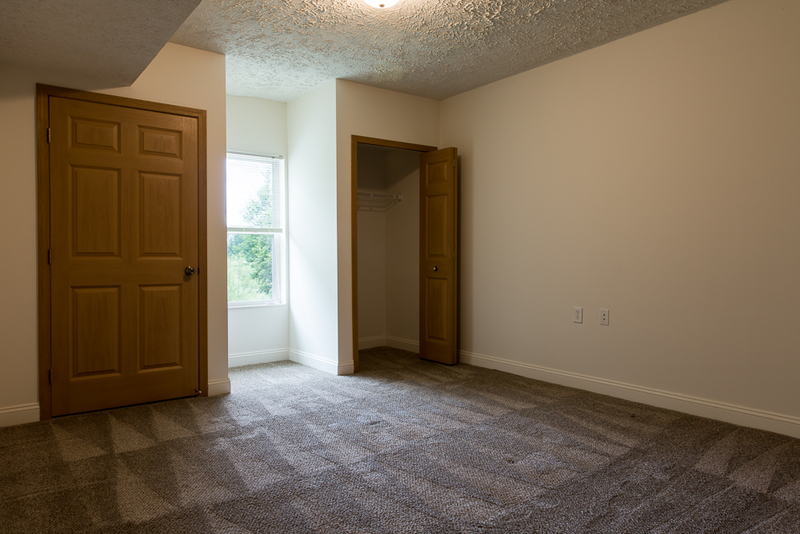 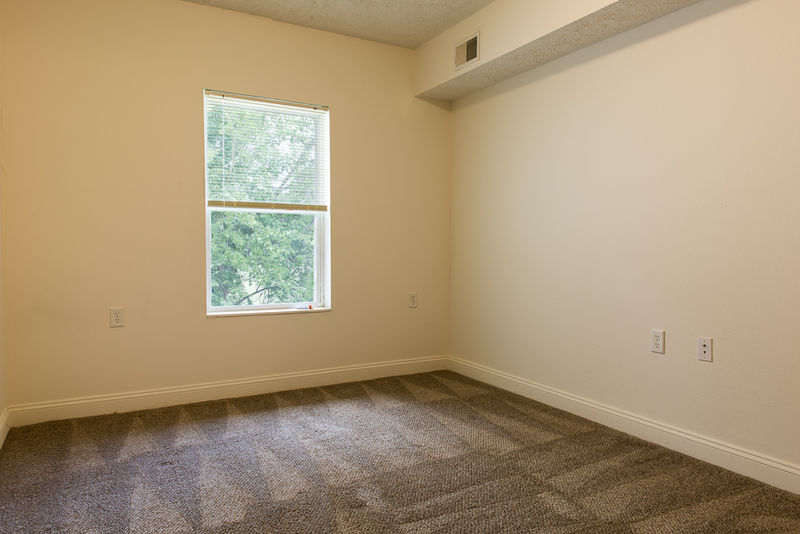 To find all the comforts of your next home, schedule a visit with us today.